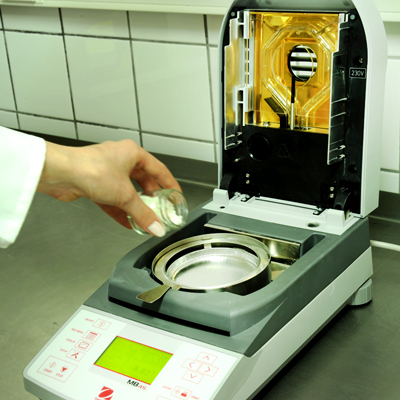 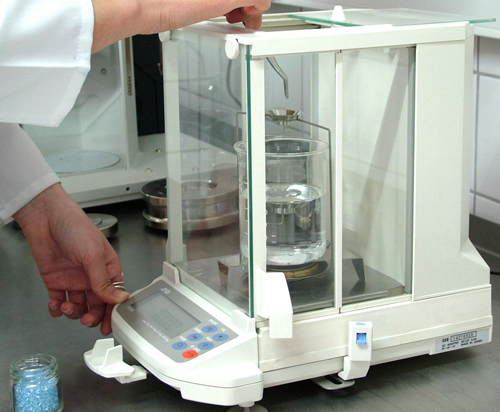 Moisture test is used to determine the moisture value of the material. 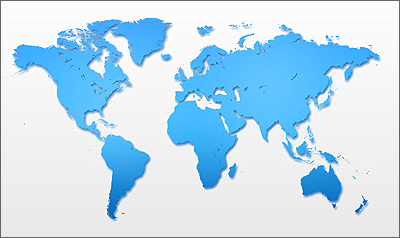 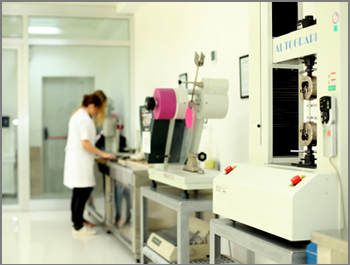 It is an important factor in plastic processing. 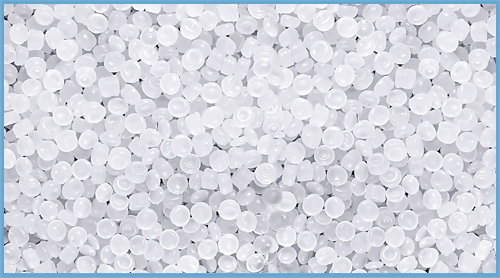 The water content of plastic granule has a great influence on the quality of the final product.